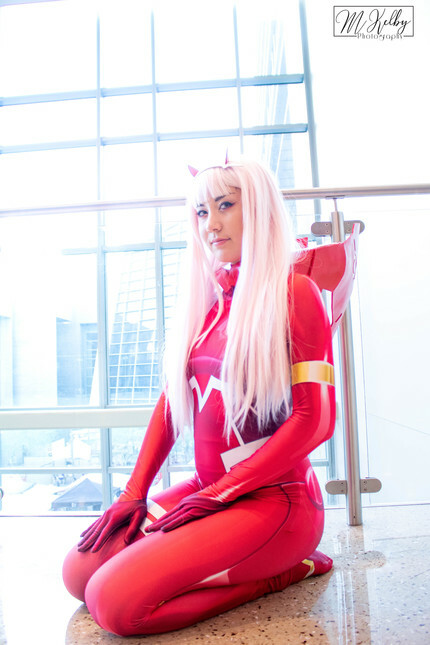 Darling in the Franxx cosplay zero two - Cosplay - Anime Market: Buy and Sell Manga, Anime and More! Zero Two suit and wig, free shipping in the US! The wig is an Arda silky that I straightened and styled! It is in very good condition, I wore once with shoes on, other than to take photos on the clean floor.